Let’s get right down to the facts, shall we? 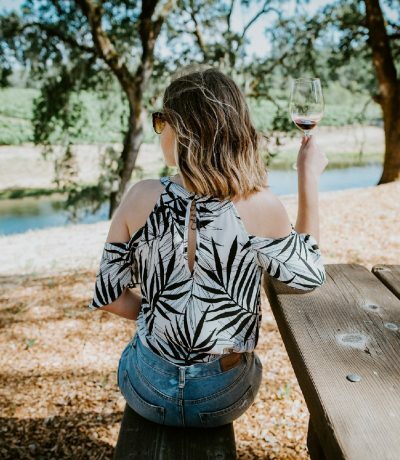 Each year, millions of hungry tourists (3.5 million in 2016 to be exact) visit Napa Valley in hopes to have the best food and drink experiences of their lives. And you know what? They couldn’t come to a better place! 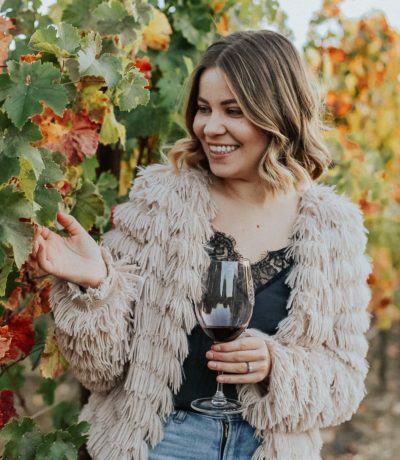 If you heard anything about the wine country, you already know it’s a hub of some amazing Michelin-Starred restaurants. 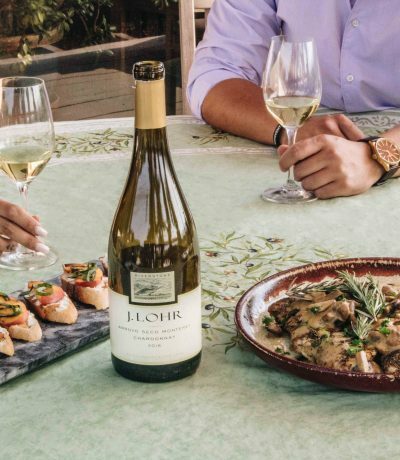 Between Napa, Yountville, Saint Helena and Calistoga, there’s about 150 dining spots serving food worth all your money. Today, I want to talk about one of those places. 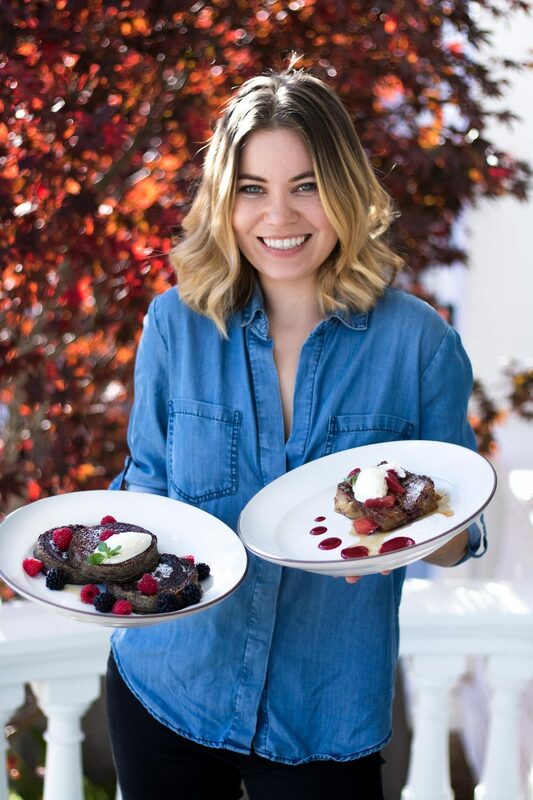 When an invite to visit Acacia House and taste its latest brunch menu (created by the famous chef Chris Cosentino) came, you can bet I didn’t think twice. Not only did I know about this place, but I also could not wait for it to open! 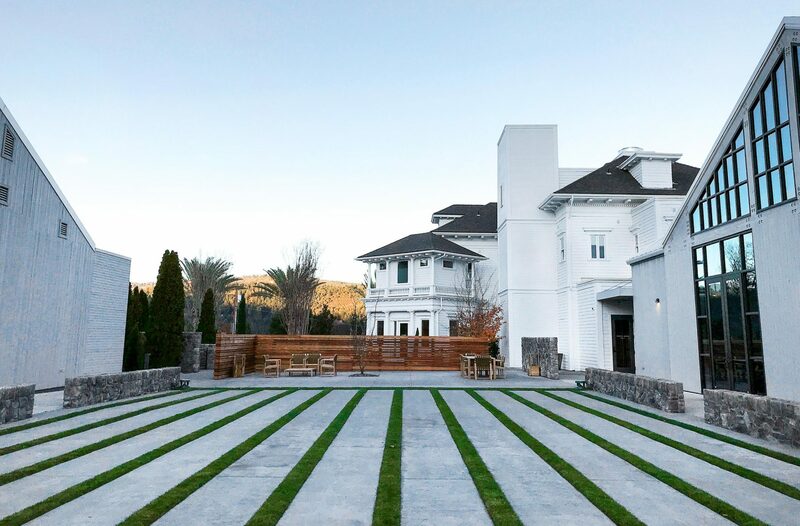 I have lived in Saint Helena the whole time the Acacia House was under construction, so to finally be able to come visit, it was already such a treat. Speaking of the restaurant, it is situated in the heart of Saint Helena and it’s part of the Las Alcobas, a luxury boutique hotel. 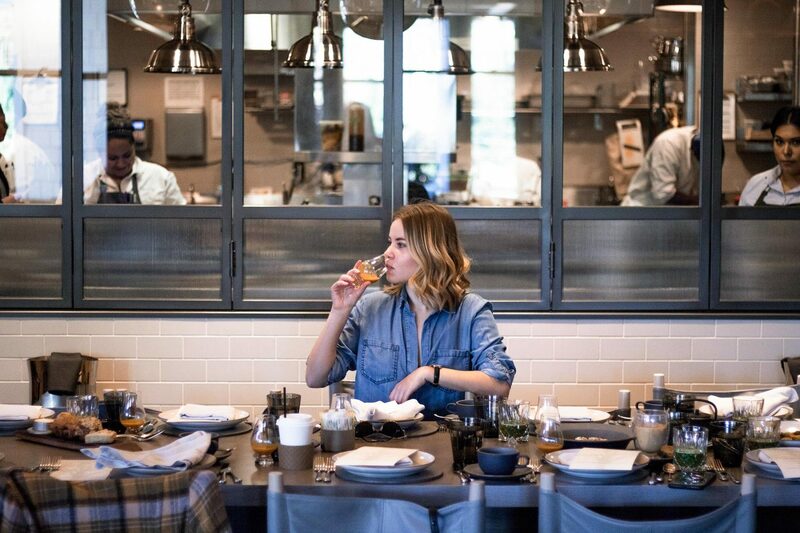 As I mentioned before, the kitchen is in hands of the true Napa Valley legend, chef Chris Cosentino and IT SHOWS. Each dish we got to taste was nothing short of what you would expect from a fine dining place. In fact, everything was so outrageously good that it was hard to choose any favorites. 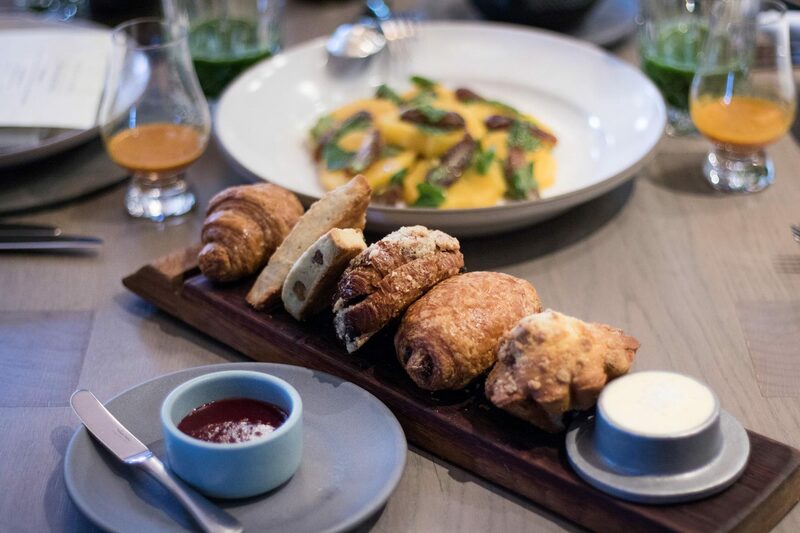 If only every brunch could start out with freshly baked pastry… Being a HUGE carb eater/ fan, this was a my dream come true. 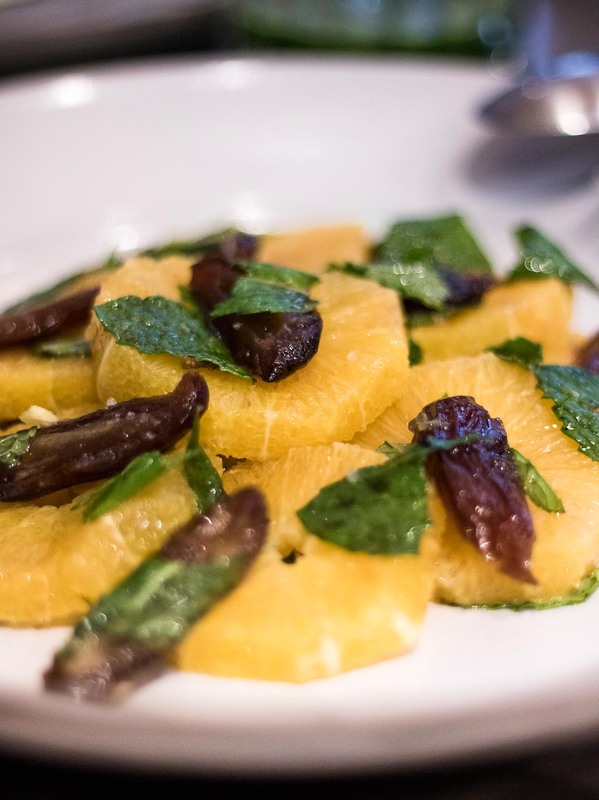 One of the items on the menu I got to taste (that was quite new and refreshing) was this orange & dates salad with pistachios and mint. Not a pairing I ever thought of but it was to die for. Super easy to recreate at home as well! OK, now this dish may not seem like something you would reach right away for, BUT it was such a delightful surprise. 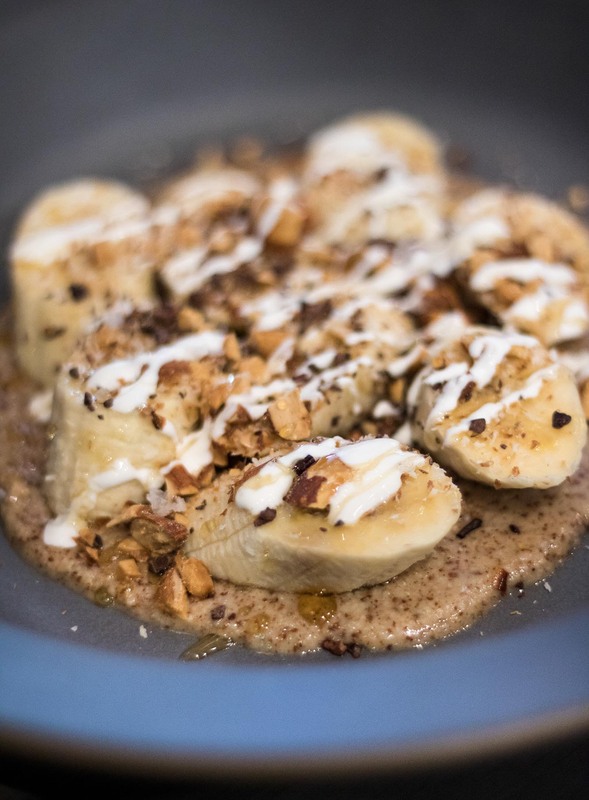 Bananas, almond butter, coconut, cocoa nibs and & tonka beans, in other words: a MUST-TRY treat next time you’re at the Acacia House. You’re welcome! Pancakes or french toast? Acacia House got you covered! I swear I have never had better french toast before, and I tried a lot of them! Excuse me, I meant croissant bread pudding french toast. If all that wasn’t enough, we still got to try an entree! 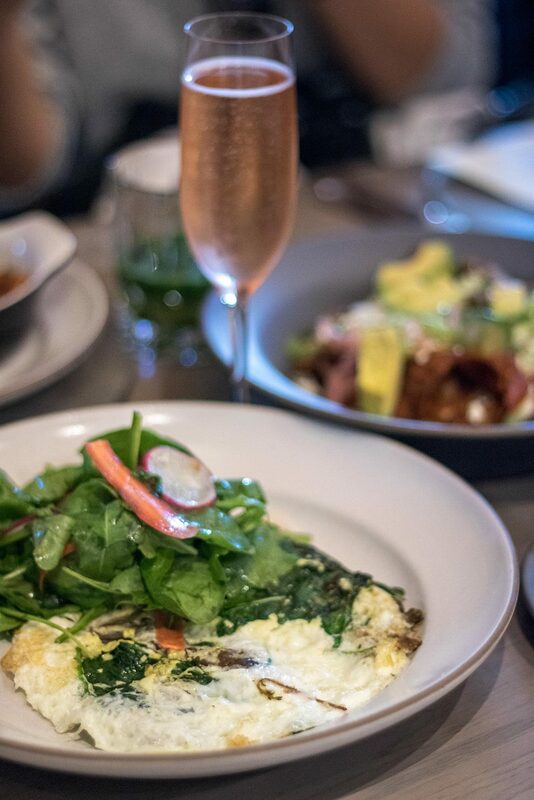 I went for the egg white frittata and it was a perfect ending to a truly delightful Napa Valley brunch experience. Thank you Acacia House for sponsoring this experience! This makes me want to go! almond butter and ?s!!! Dates in a salad (these are my favorite sweetener lately). Must try or visit soon!!! That’s a really cute place. Love the rustic, warm, and homey vibe. Really perfect for the cold season. 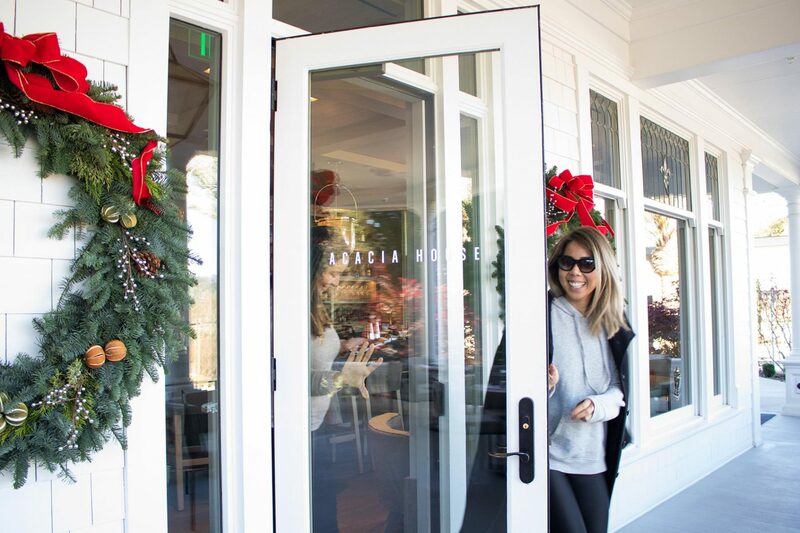 When you’re in Napa Valley, you must stop by Acacia!